Mac OS X Lion is here - finally, some say. As each new version of Mac OS X, many users will wonder what the best way to install it? Here are some tracks. Whether you decide to switch to Mac OS X Lion now or later, make sure you use at least Mac OS X 10.6.6 and have installed the Migration Assistant for Mac OS X Snow Leopard. 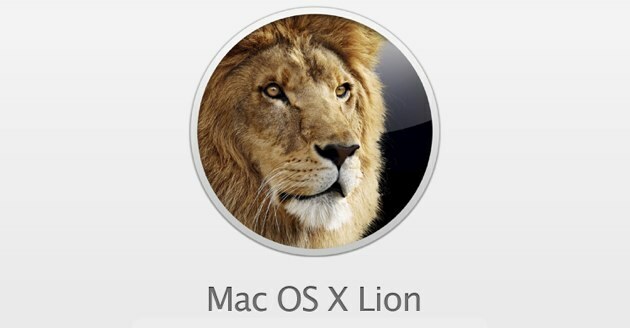 Those who have to wait and recover the latest security updates, and others can ... just install Mac OS X Lion. Lion OS X is available in the Mac App Store for € 23.99: Lion OS X. What you download is an application of 3.5 GB containing the installation program, which will take about thirty minutes to download THD, two hours with ADSL (8 to 20 Mbps), and an eternity with every connection slower. Mac OS X Lion is incompatible with the PowerPC applications: if you absolutely need a PowerPC application that does not have an Intel version, stay in Snow Leopard the time that the developer put his application up to date, you finish your project, or you find an alternative. You can always test Lion on another partition or another disk.